MANILA, Philippines – Laptop computers have become a necessity due to its convenience for everyday users—be it for work or play. However, owning one takes a lot of investment, both financially and emotionally, and sudden and unexpected issues can not only disrupt work, but also bear undue stress because of the inconvenience of going through repairs and uncertain warranties. 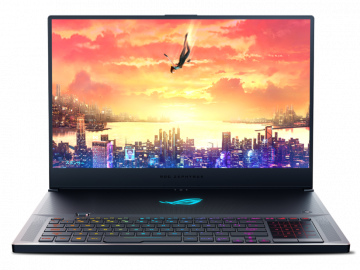 Upon confirmation of their eligibility, end-users must register for an account at the ASUS website and register their product to tie it into their account. Afterwards, end-users may proceed to the Service Package Activation tab on the website and input their APC package details. 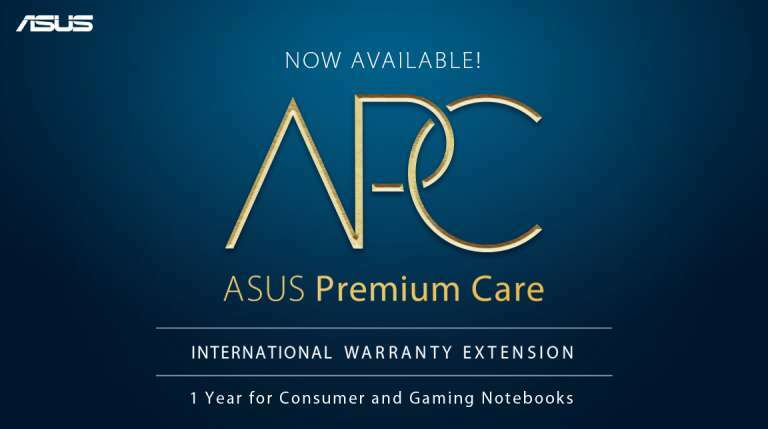 ASUS Premium Care packages are available exclusively in ASUS and ROG Concept Stores nationwide.